Whether you work from home, have reached your year end, are cleaning out your office, relocating, or are simply left with limited filing space – this mobile shredding service allows you to securely dispose of unwanted records at your convenience. When using home or office shredders, bulk shreds can often take days or weeks, not to mention manpower! We allow our clients to use this one-time purge service as needed, without contractual obligation. The best part? It is quick and easy! Mobile shredding takes place at your location at a time convenient to you. We can destroy documents directly from files or bankers’ boxes. Upon completion of a bulk paper shredding or purge, all clients are provided with a Certificate of Destruction.  Learn more about our other shredding services. NAID (National Association for Information Destruction) Certification is proof that protocols are in place to ensure the security of confidential material throughout all stages of the destruction.